Air conditioning manufacturer LG Electronics has been working with Bristol based contractor Sugoi Solutions to fulfil a contract they won from B&Q for an R22 refrigerant replacement programme. It’s a programme that saw air conditioning equipment in more than 250 stores across the country replaced with new equipment that meets the ‘F’ Gas regulations. It’ was a significant contract worth in the region of £1.4 million, and one that has had complex logistical ramifications. 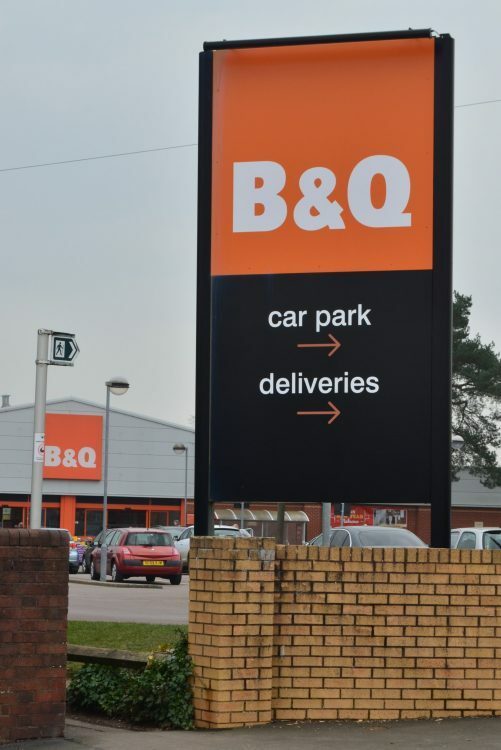 B&Q has not only ended up with fully compliant air conditioning systems in all their ‘back of house’ store areas – the staff areas and administrative offices – but with a full asset list with every detail they need for the future. For each branch, Sugoi has provided a list of the replacement units, a signed permission to undertake the work, a risk assessment, a health and safety assessment, an F Gas Logo Sheet, pressure test sheet, evacuation test sheet, a commissioning record sheet and photography of each unit, internal and external before and after, so B&Q has a photographic record of every one of the more than 1000 LG air conditioning systems installed in their stores. 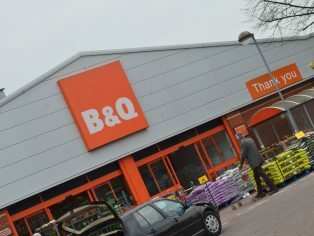 “We’ve undertaken the work in B&Q stores across the UK from the north of Scotland down to the Channel Islands! We’ve attended all the sites and organised access to the air conditioning systems, organised for the safe disposal of the R22 refrigerant in each case, sorted the removal and disposal of the existing kit and reinstalled like for like equipment. We’ve audited the work throughout the process and achieved 96 per cent scores on the on-site audits of our work and as a result of the work we’ve done we’ve secured the maintenance contracts on all the equipment we’ve installed. We’ve provided comprehensive documentation for every store and for every piece of equipment we’ve installed. 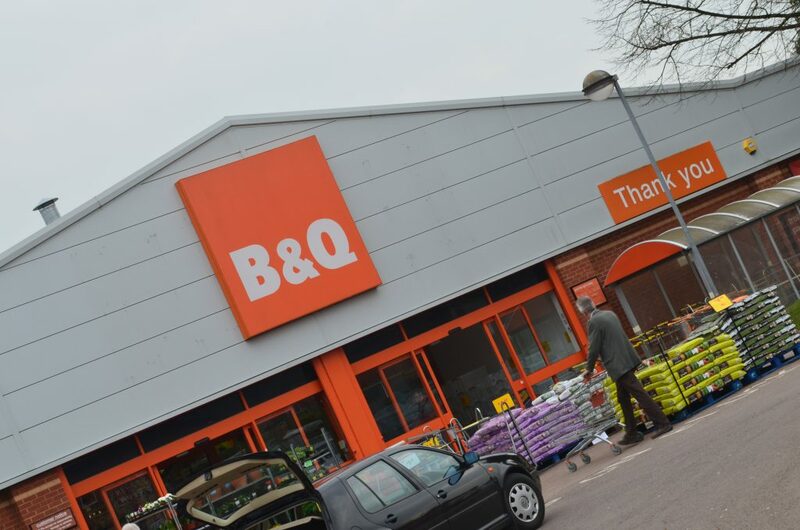 The equipment selected by B&Q for its stores included a selection of split and multi split systems, wall mounted units and ceiling mounted cassette units. The contract was won by LG due to the company’s technical capability, the product energy efficiencies, along with the ability to supply the units to a very tight time schedule and the agreement to an extended warranty on the products. Visit partner.lge.com/uk for more information on the extensive range of LG equipment and services.